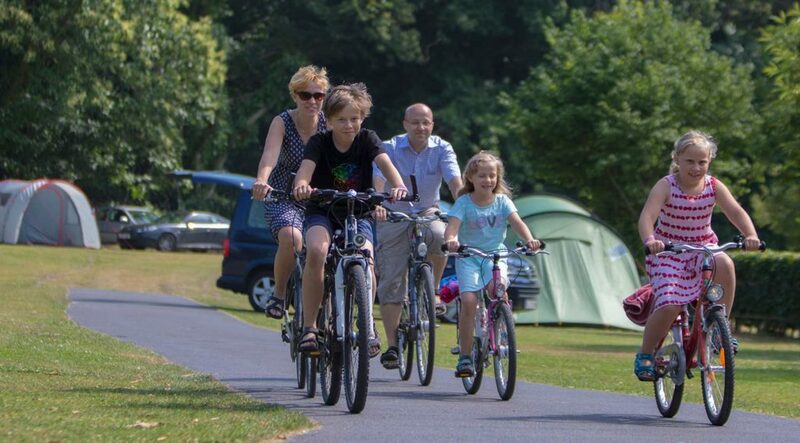 Welcome to Lady’s Mile Holiday Park in Devon, the award winning, family run park dedicated to giving everyone a holiday to remember. 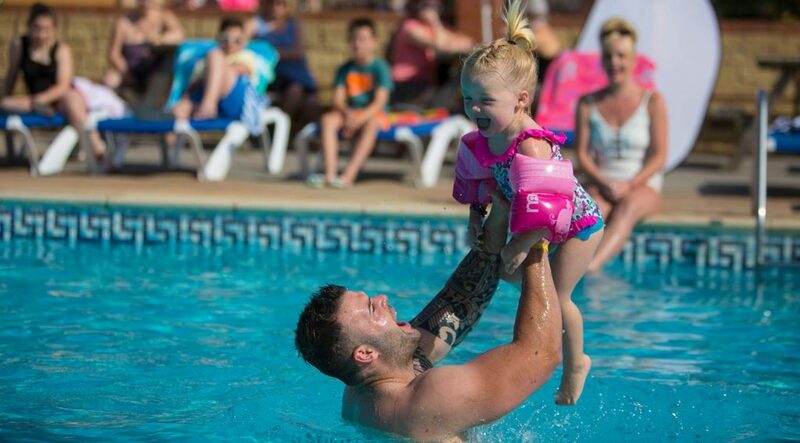 Lady’s Mile is an award-winning holiday park located in one of the most beautiful parts of Devon and less than a mile from the beautiful ‘Blue Flag’ beaches of Dawlish Warren, our site is in a prime position with easy access to all the local attractions come rain or shine. © 2019 The Tourist Trail. All rights reserved.